QUAL360 North America 2017 will take place on April 5-6 in the beautiful city ofWashington D.C. The Call for Papers is now open! Inspire us with your most innovative research, radical solutions, new methodologies and amazing success stories. The theme for QUAL360 conference series 2017 is ‘The Rise of Big Qual’. With qualitative research going through a huge revival, we are looking for exciting client case studies, best practices and new qual technologies to help to continue this success in 2017. 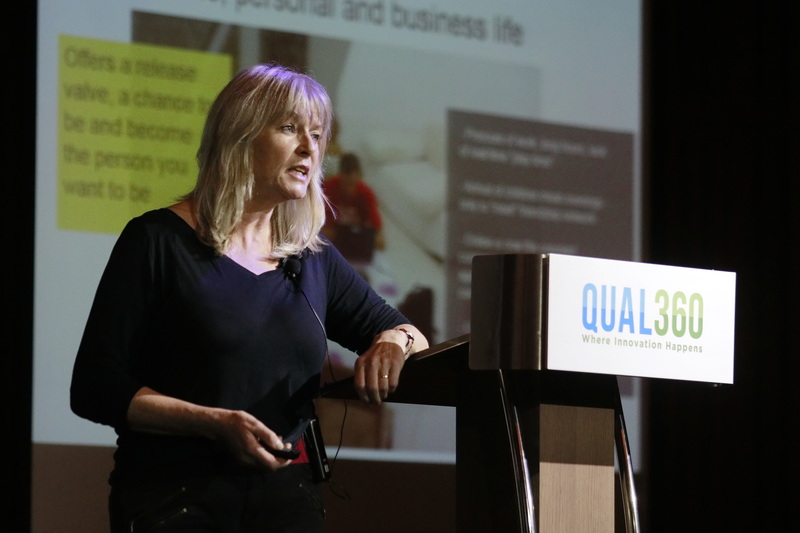 So get your thinking caps on and become part of the QUAL360 family! Submission deadline: Extended to November 18th, 2016. Send in your paper now!